A few weeks ago while playing golf with a friend, I caught her staring at me as I was biting into an apple. So I inquired whether she would like one. Her response was that she did not eat apples because she has difficulty biting into it. I never inquired further but I am going to assume that she probably wore dentures and just chose to avoid apples. You should never overlook the difficulty some people may face when it comes to tooth loss and wearing dentures. The human adult is supposed to have a total of 32 teeth. But as you age, or have mishaps, you may lose teeth and wear dentures to make up for that loss. 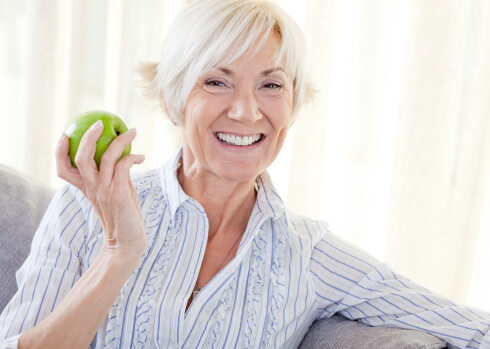 Denture wearers may have a reduced ability to properly chew certain foods and have to be especially proactive about getting adequate levels of various nutrients that may be found in those foods. The reduced bite force that may result from wearing dentures may cause an inability to chew certain fruits and vegetables, which in turn may lead to poor health and diseases. Those having at least 20 teeth. Those wearing dentures and having less than 20 teeth. Those having less than 20 teeth but not wearing dentures. Frailty was judged by taking assessment of nutritional intake, handgrip strength tests, BMI and oral health. “Results from the study indicated that those with more than 20 teeth were significantly less likely to be frail than those with less than 20 teeth who did not use dentures. 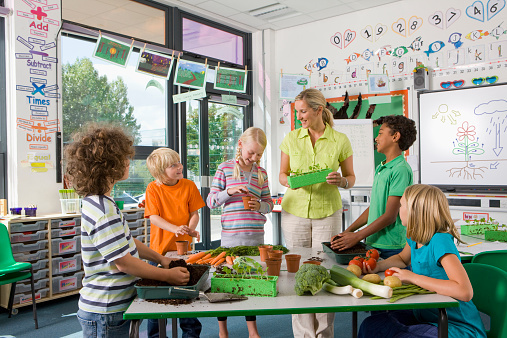 This group was also found to have consumed the greatest amount of nutrients over the study period,” according to report. Even though dentures improve the ability to chew, the bite force is much weaker than those with natural teeth and denture wearers may avoid certain foods. Foods usually avoided by denture wearers include raw fruits and vegetables. These foods are very nutrient-dense but tend to be harder and take a bit more work to chew than softer foods. You have to be able to chew effectively. “The King’s research highlights the important need for older people to be able to maintain the ability to not just chew, but to chew effectively, in order to take on board the essential nutrients necessary to maintain muscle mass and stave off musculoskeletal frailty,” the study reports. So how can denture wearers be proactive? If you wear dentures, be aware of the foods you currently avoid and make an effort to drink instead of chew them. Fruits like apples or certain vegetables can be blended and consumed as a drink. At least once annually, get a nutrition test to ensure that you are absorbing necessary nutrients from the foods you eat or drink. 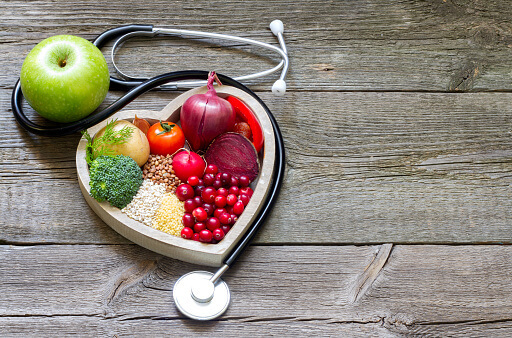 If you are unable to eat certain foods or absorb adequate amounts from the foods you eat, consider talking to a qualified healthcare professional about taking good quality supplements that work for you. Remember, each person is different and you may have to vary the form of the supplement you take to reap the benefits. Practice good dental hygiene to ensure your gums remain healthy. With healthy gums, you may be a candidate for dental implants which may improve your bite force. Calcium. This mineral is essential for maintaining healthy bones and teeth. You can get calcium from salmon, turnip greens, kale, broccoli and more. Phosphorus. Next to calcium, phosphorus is the most abundant mineral in the body. About 85% of the body’s phosphorus is in the bones and teeth. Phosphorus is needed for the growth, maintenance, and repair of all tissues and cells, and for the production of the genetic building blocks, DNA and RNA. 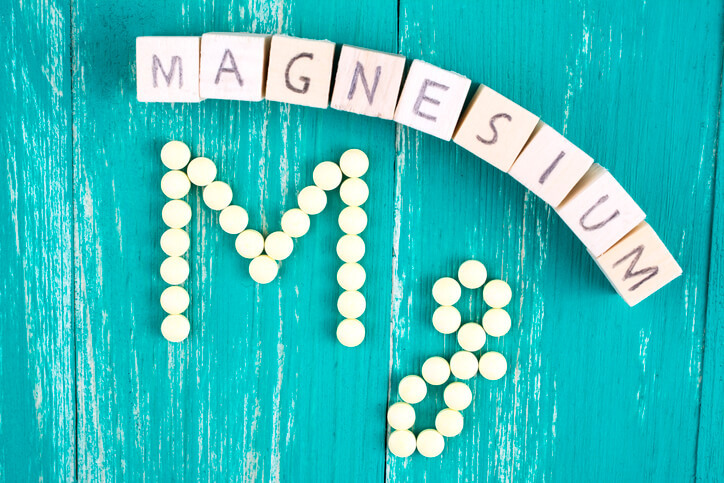 Phosphorus is also needed to help balance and use other vitamins and minerals, including vitamin D, iodine, magnesium, and zinc. Dietary sources of phosphorus include salmon, halibut, yogurt, milk, turkey, chicken, beef, lentils, almonds, peanuts, eggs and bread. Vitamin D. The National Institutes for Health (NIH) says that clinical studies have suggested that a deficiency of dietary vitamin D leads to periodontal inflammation and a delay in post-surgical periodontal healing. Zinc. “Dietary zinc may also play an important role in maintaining periodontal health. It has been suggested that a lack of dietary zinc leads to worsening of periodontal disease in patients with type 2 diabetes mellitus,” the NIH says. This trace mineral is naturally found in the mouth. Some zinc rich foods include lamb, pumpkin seeds, grass fed beef, mushrooms, chickpeas, spinach and chicken. Probiotics may also contribute to the health of your teeth. And remember, certain medications may deplete our bodies of essential nutrients necessary for the health of our teeth. For example, antiacids and diuretics may deplete phosphorus from the body.